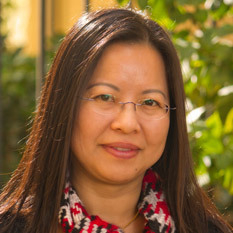 Tami Lin has been onboard as an associate in the membership department since 1993. Working in membership has allowed Tami to connect with members and nonmembers and truly appreciate how important they are for this organization. Without her, all our wonderful donations from members and supporters would go nowhere. She processes them as quickly as they come through the door. In addition to administering all donations, she also helps answer phones, take in new memberships, and greet guests among several other duties.